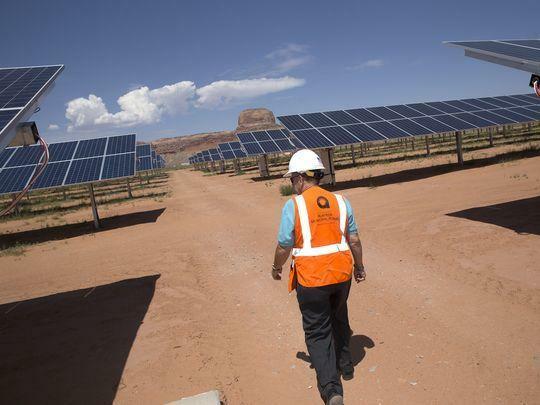 The Navajo Nation is moving forward with a second solar energy farm, adjacent to one it built in Kayenta. 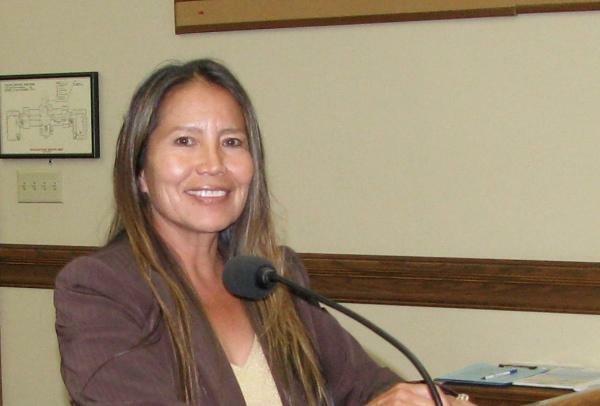 The chief appellate judge for the Crow Nation has been confirmed as chief justice of the Navajo Nation's highest court. 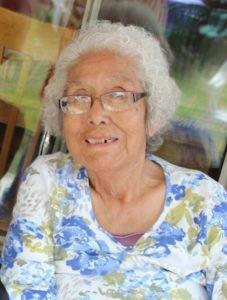 Navajo Nation officials say Marie Roanhorse Neswood, the first woman to be confirmed decades ago as a tribal district court judge, has died. She was 85. 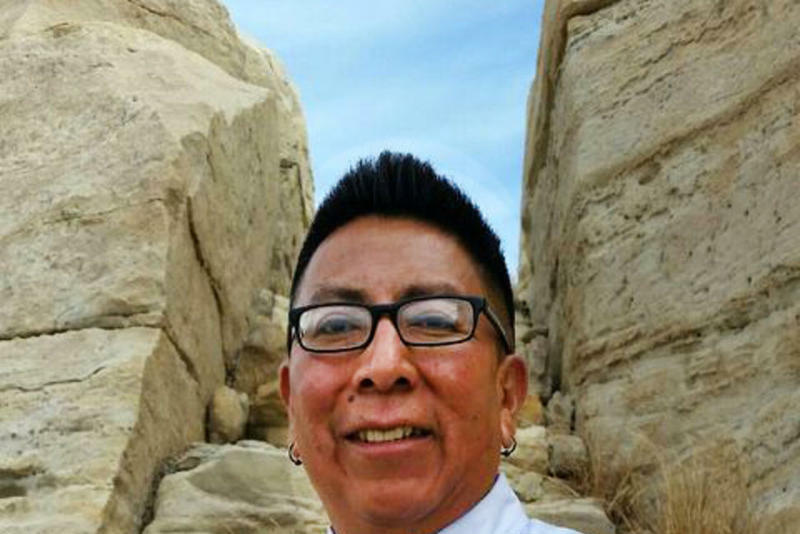 The new chairman of a small northern Arizona tribe entered the race despite a provision in the tribe's constitution that prohibits anyone with a felony conviction within 10 years of declaring candidacy from doing so. 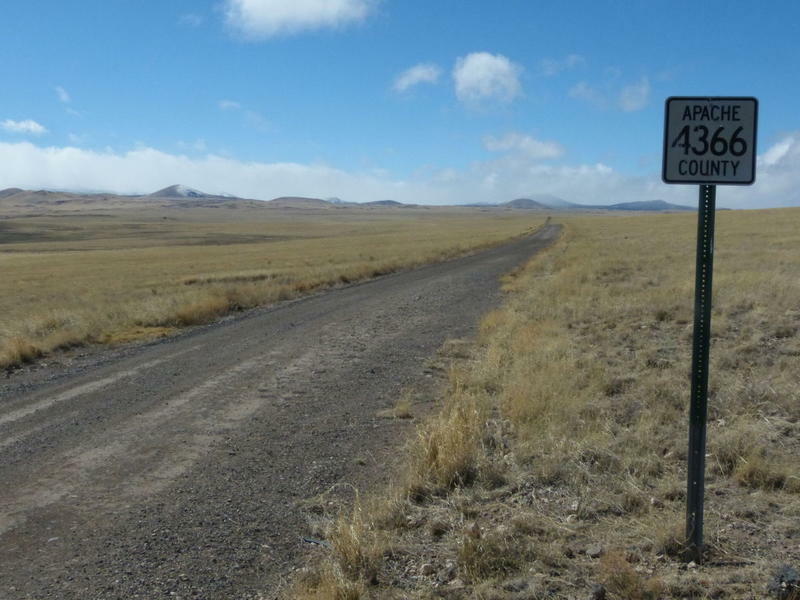 More than half of rural Americans and nearly two-thirds of those on tribal lands lack high-speed internet access. KNAU’s Ryan Heinsius reports, some members of Congress want to close that so-called digital divide.